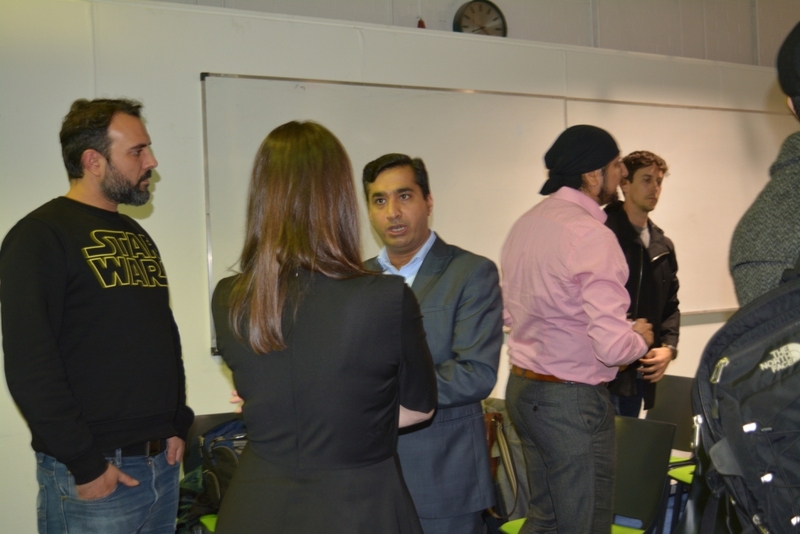 Join us for our November Meetup in Manchester to learn about improving your sales on Amazon, eBay and Google. This evening event is free to register and you will have an opportunity to meet the experts and network with other online sellers. #1 eBay – How to research your competitors selling strategies? #2 Amazon SEO – What’s important to get on the top of search results? #3 Google Shopping – How to Double Your online sales?